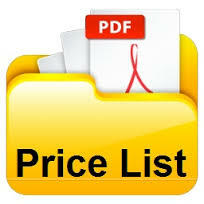 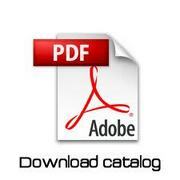 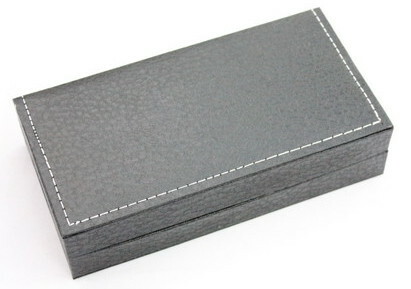 Catalogue and price list available. 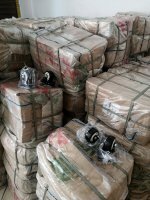 Been exporting for 10+ years. 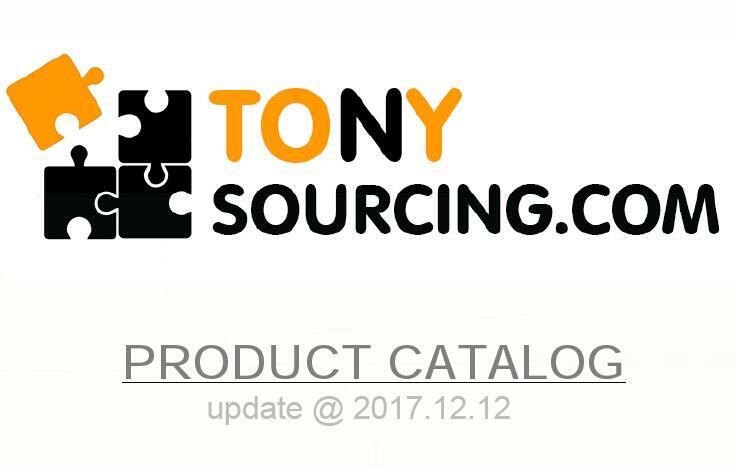 Supplies us since 2014. 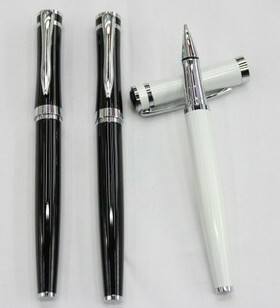 Consistent quality. 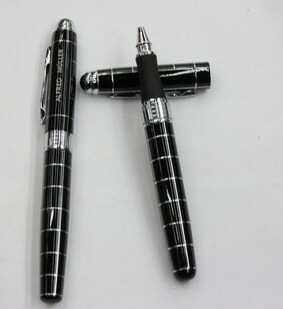 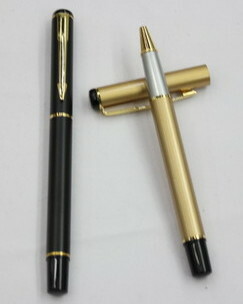 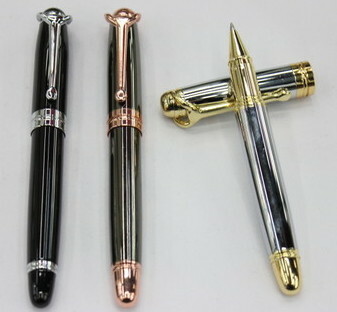 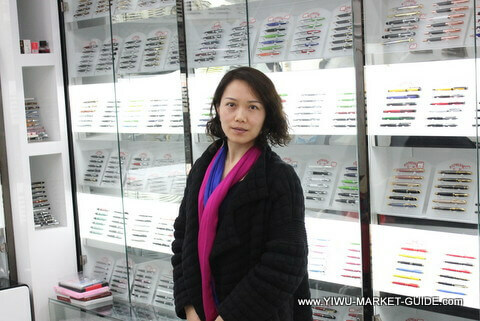 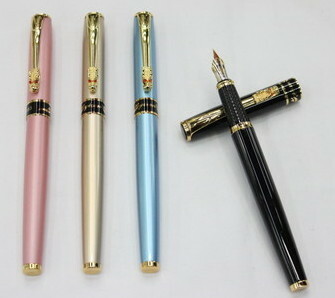 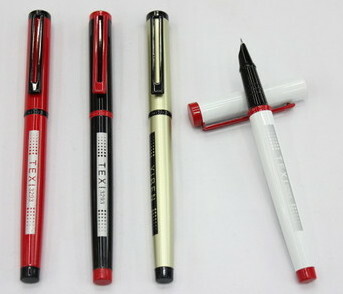 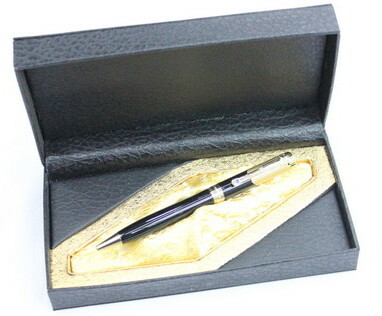 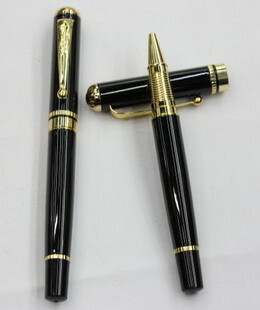 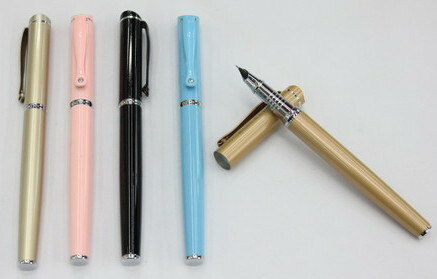 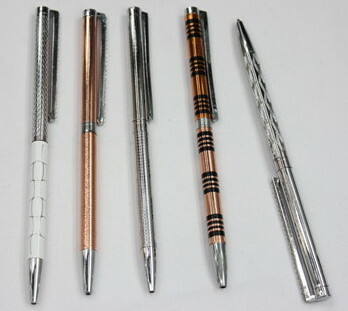 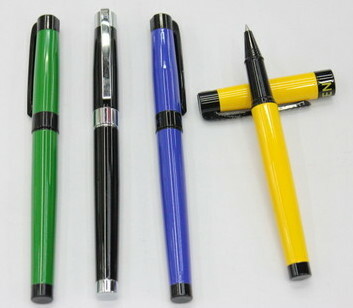 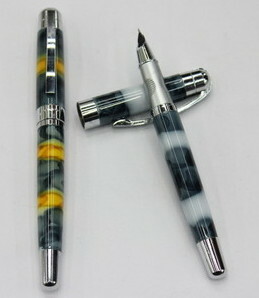 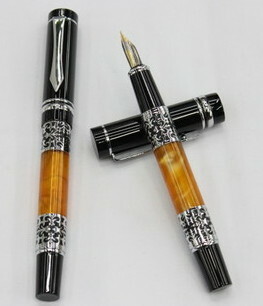 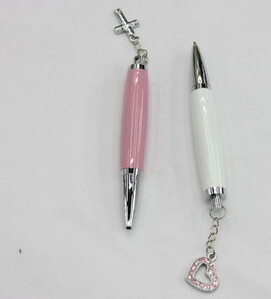 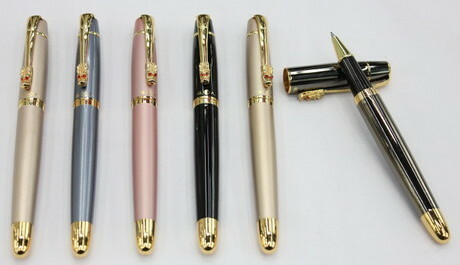 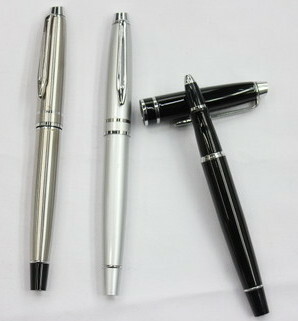 Promotional Pens in Yiwu China.